Fresh, innovative opera productions by the next generation of Australian artists. Depicting the story of Christ’s capture and crucifixion with text from the book of Matthew, this powerful and dramatic work is a fitting choice following the Easter weekend. 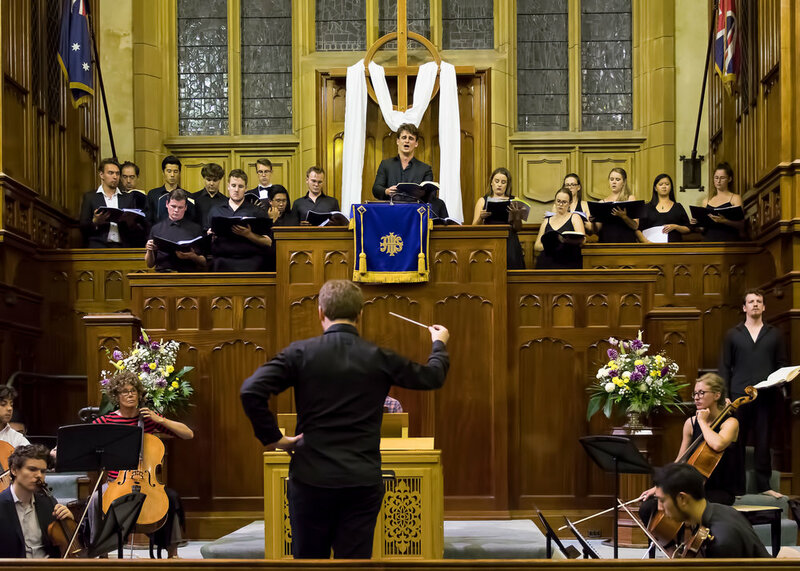 Operantics will be presenting two performances of Bach’s seminal work in the spectacular St Stephen’s Uniting Church, which has been generously donated by the Rev Ken Day. Proceeds from ticket sales will be used by Sydney Care to provide vital services and support to families and elderly people living below the poverty line in our local communities. Operantics is an independent opera company based in Sydney, run by artists, for artists. Operantics produces fresh, innovative opera productions featuring the opera stars of tomorrow at an affordable price.